201. After six months, you can also speak in English ..... me. 202. All the winners .... prizes tomorrow. 203. America ….. the powerful president. 204. Amirkhan ….. a new movie next year. 205. Angel has been sending English Learning videos ….. July 2014. 206. 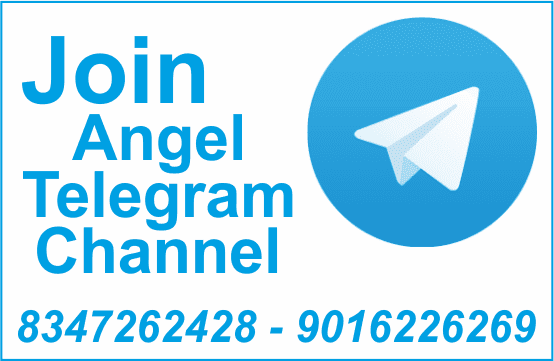 Angel is famous … English in Jasdan. 207. Before sometimes, the monkey jumped .......... the river. 208. Before you gave answers, sir ….. them to us. 209. Board ….. not ….. this question in the previous exam. 210. Columbus was in search …. America. 211. Could is the past form of ….. .
212. Cut this apple .......... that knife. 213. Do you always go to school … foot? 214. Do you think that flying an airplane is a .... experience? 215. Don’t disturb the principal. He ….. in his chamber. 216. Eagle has been flying in the sky ….. last week. 218. English is taught .......... Kishan sir to us very easily. 219. English ... all over the world. 220. Girls have been teasing boys ….. 20 minutes. 221. God has been distributing wisdom among people ….. many years. 222. Hanuman ….. Ram too much. 223. ‘Have’ ..... used with plurals generally. 224. Have you ever..... Taj Mahal? 225. He ….. an airplane for 10 hours.